19 How Do You Feel? 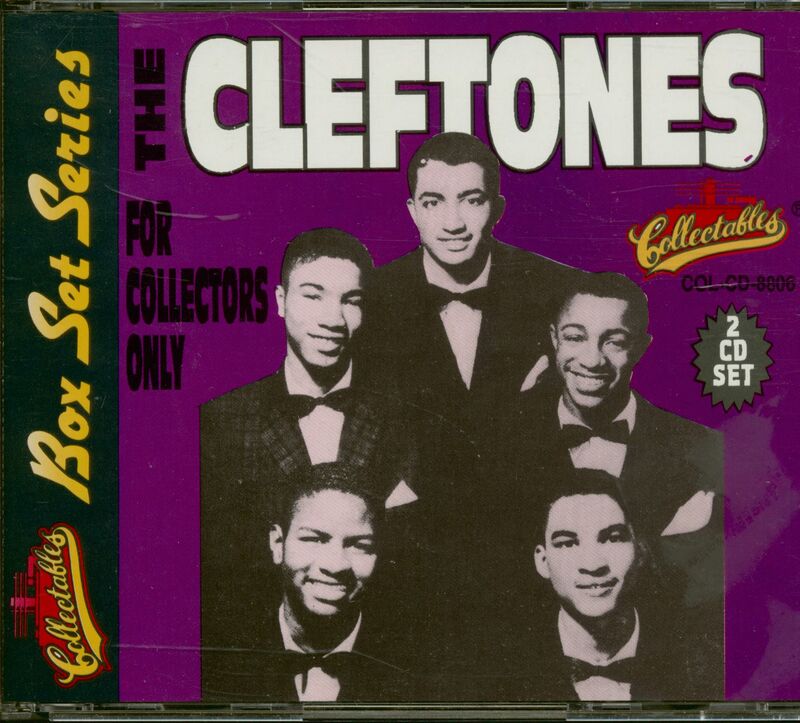 Things hadn't been going all that commercially well in recent years for The Cleftones. When rock and roll burst on the scene, the Queens, New York-based quintet scored big on George Goldner's Gee label with their jumping You Baby You and Little Girl Of Mine (they're on our 1955 and '56 discs, respectively). Herb Cox's youthful leads, enthusiastic harmonies from his pals, and Jimmy Wright's psycho sax solos rendered The Cleftones' singles highly distinctive. 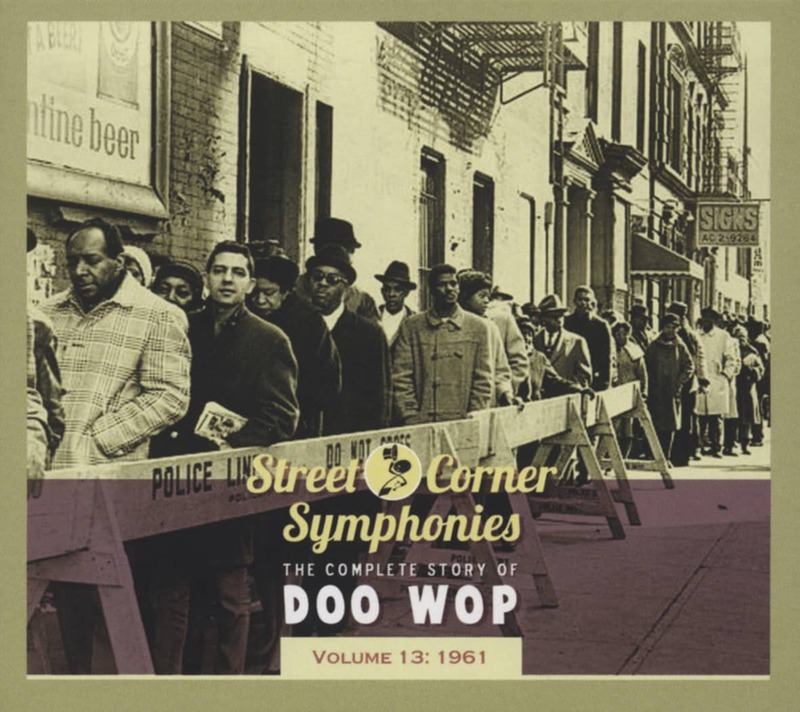 But since they'd moved over to Morris Levy's Roulette Records in the summer of '58, the group, down to four members (tenors Charles James and Berman Patterson and bass Warren Corbin with Cox), had been conspicuously absent from the airwaves. Their She's So Fine, Cuzin Casanova, and She's Gone didn't grab many listeners. Patterson split in late '59, replaced by former Rivileers lead singer Gene Pearson, just back from the Marines. Georgianna 'Pat' Spann followed him in, giving The Cleftones their first female member (shades of The Platters). The new lineup benefitted from newly hired A&R man Henry Glover, who had produced countless R&B hits for King and Federal Records. The Cleftones veered into a new direction: Cox fronting old standards. First on the slate was Heart And Soul, created by Hoagy Carmichael and Frank Loesser in 1938 (pop bandleader Larry Clinton had a #1 hit with the theme). The Cleftones gave the tune a breezy up-tempo reading that contemporized it, and being back on the Gee logo seemed to bring the group luck, even if Levy now owned the label. Heart And Soul proved a #18 pop hit in the spring of '61 (a group-generated How Do You Feel was the flip). 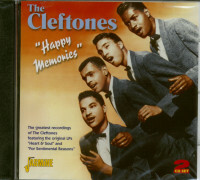 The Cleftones charted twice more in 1962 for Gee, both times reviving standards under Glover's supervision with Herb up front. They recut For Sentimental Reasons because they liked Sam Cooke's '57 hit version (The Brown Dots' 1945 original can be found on the first disc in this series), their remake going to #60 pop that fall. A remade Lover Come Back To Me finished their chart uptick at the end of '62. Pearson had left a few months earlier to join The Drifters (George Treadwell managed both groups). The Cleftones managed two more 45s for Levy's empire, but Cox kept them gigging in one form or another for several decades. Customer evaluation for "For Collectors Only (2-CD)"